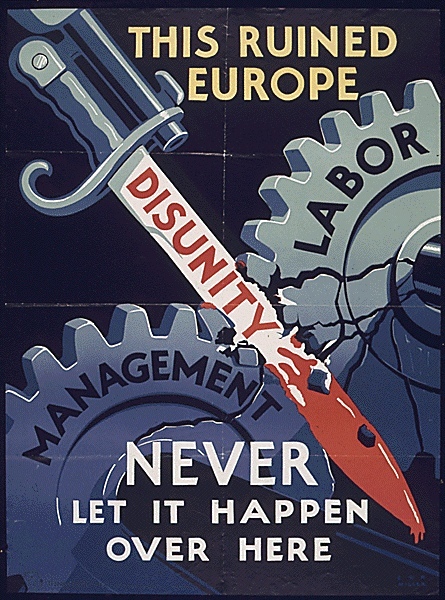 One of the US government’s primary concerns during the war was the possibility of disunity among civilians. 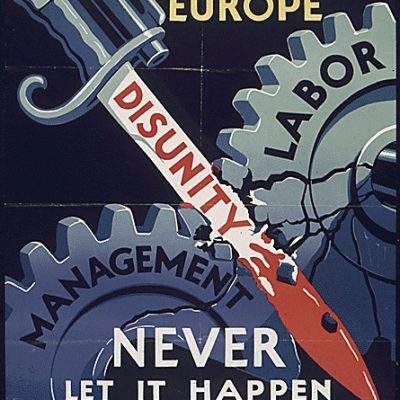 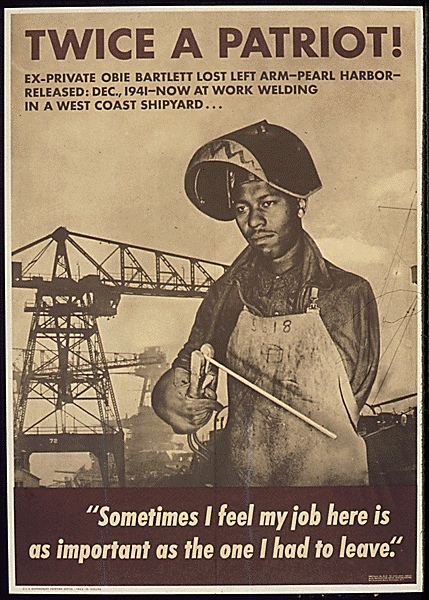 Whether it emerged as racial hostility, labor unrest, defeatist rumors, or discriminatory behavior, the Roosevelt administration recognized that disunity of any sort posed a potential threat to the morale of the home front. 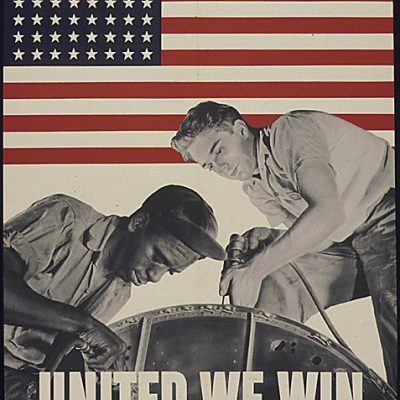 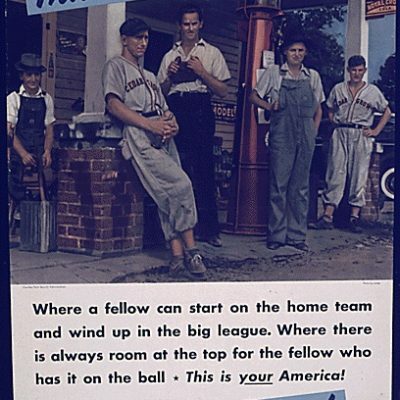 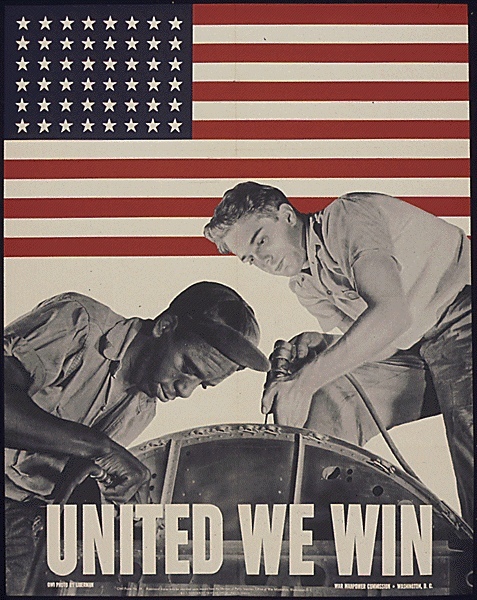 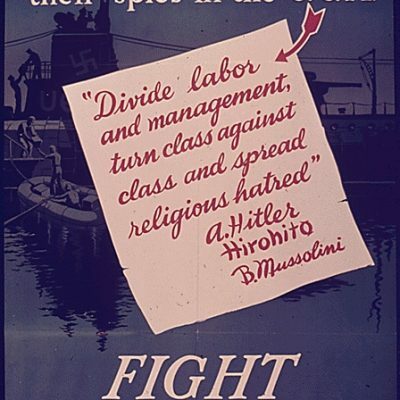 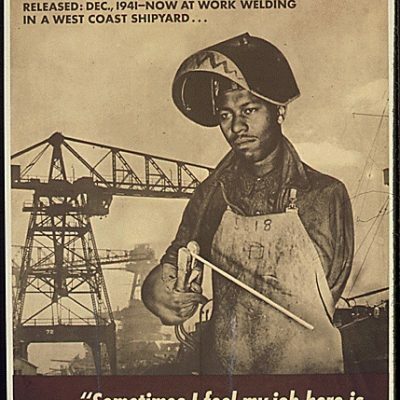 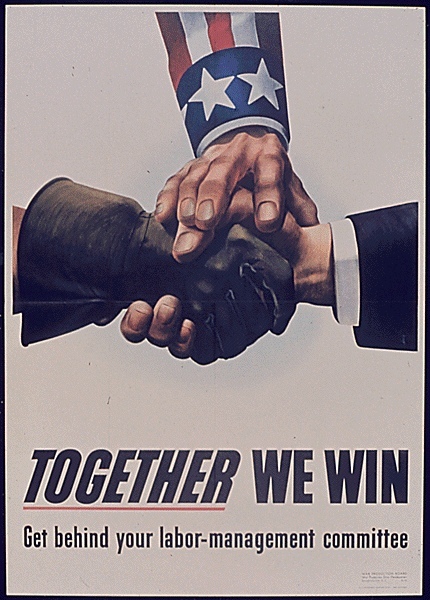 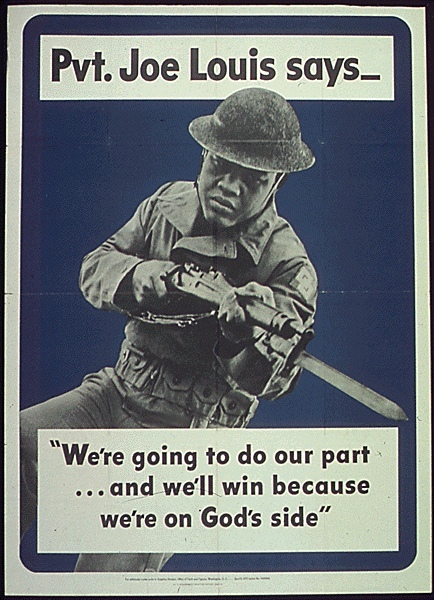 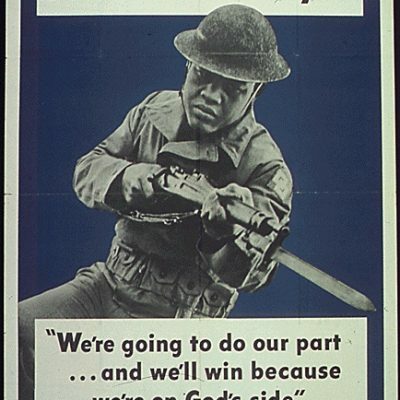 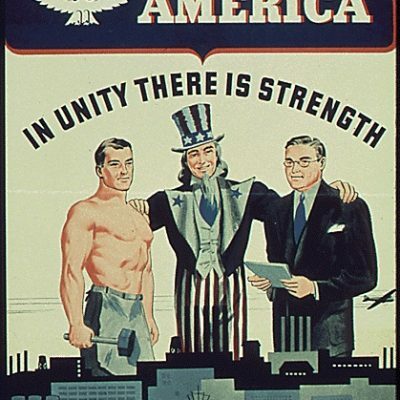 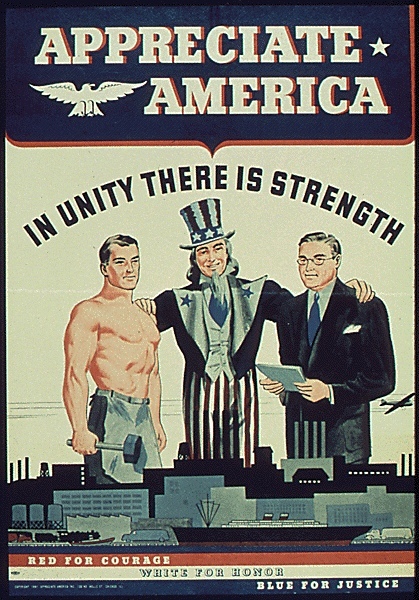 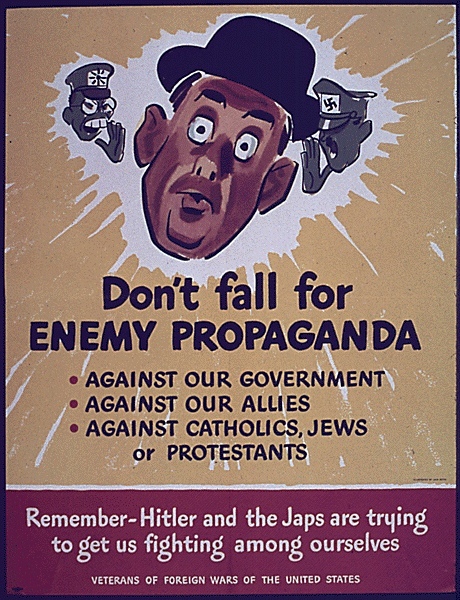 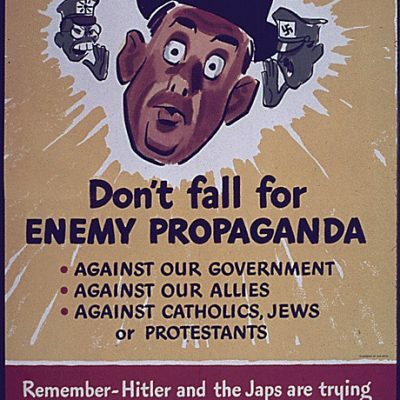 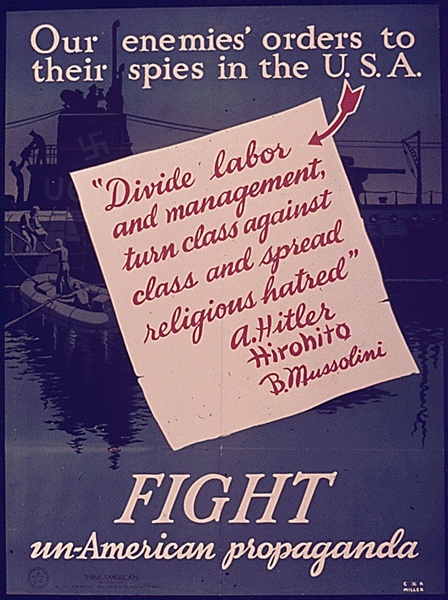 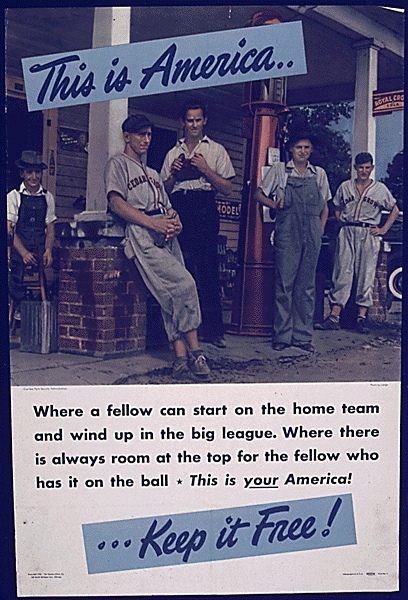 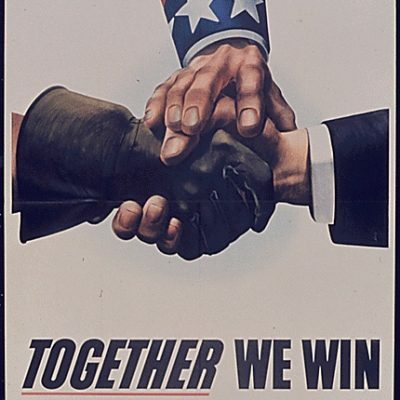 It was not uncommon, then, for Americans to come across posters that stressed the importance of accepting others, tolerating difference, and respecting those with differing viewpoints—all for the purpose of highlighting American unity during wartime.